Година: 2006 24 x 44 мин. The team re-opens the 2004 case of a female veteran of the Iraqi War when her prosthetic arm is found in a river. Meanwhile, Scotty visits his older brother in connection with a case that brings up painful memories from their childhood. When the remains of a sandhog miner who disappeared in 1947 are found in a subway service tunnel, the team is prompted to re-open the case when they suspect the victim might have been murdered for being a union activist. Lilly re-investigates a 1982 case where a newborn baby died under suspicious circumstances of what was reported as SIDS (sudden infant death syndrome). 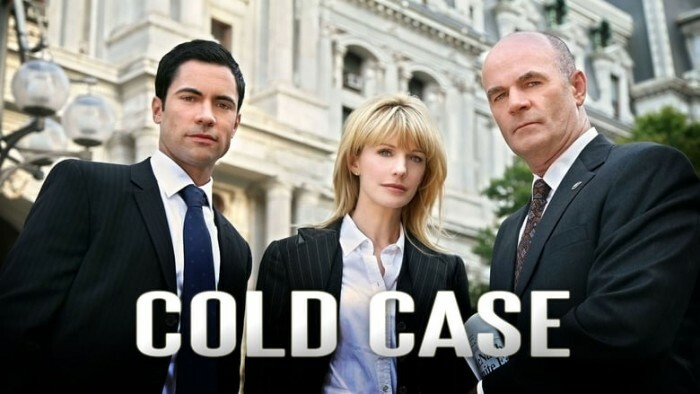 Lilly re-opens a 2003 case in which an autistic boy\'s parents were shot in their car when Joseph brings her information that the boy might have seen the killer. The team re-opens the 1958 case of a local celebrity, a radio DJ nicknamed \"The Hawk\", when they discover his death was staged to look like a suicide. When new evidence of a murder case from 1979 is found, Det. Jeffries – who then worked on the case as a rookie cop – sets out to find the killer, fulfilling the promise he made to the victim\'s daughter 27 years ago. When an undelivered letter with a missing child\'s handwriting on it shows up, the team is prompted to re-open the case of an 8-year-old girl who disappeared in 1975. The team re-investigates the unsolved 1989 murder of a woman shot in an alley when the victim\'s video dating tape shows up in a dead man\'s apartment. When Jeffries\' former partner comes forth with new evidence of the 2000 murder of a country singer, Lilly must travel to Knoxville, Tennessee with the reluctant Scotty in tow. When a video clip of a missing student is found on the Internet, the team re-investigates the case of a talented 17-year-old boy who disappeared just a year before in early 2006. The team re-opens the 1996 case of a wealthy woman who was afraid of the dark and died during a citywide electricity blackout. In 2002, two kids were shot in front of two different schools on the same day at precisely 8:03 a.m. It\'s the fifth anniversary of the shootings, and Kat Miller wants to re-open the murders because she feels the cases are connected. When traces of an explosive are found in a house, the team re-opens the 1981 case of a married couple who died in the same house in what was then ruled as an accidental gas leak. When a body is found in a dumpster, the team re-opens the 1984 case of a murdered teenage boy who wanted to become a dancer against his father\'s wishes. A desperate father turned serial killer coerces the team into taking another look of his son\'s 1987 murder. The team re-opens the 1997 case of a 16-year-old high-school cheerleader when they discover an anonymous confession to the girl\'s murder. The team re-investigates their oldest cold case yet, the 1919 murder of a young woman who was a passionate advocate for women\'s right to vote. The team re-opens the 2005 case of a killed longshoreman who got tangled up with the Russian mob. 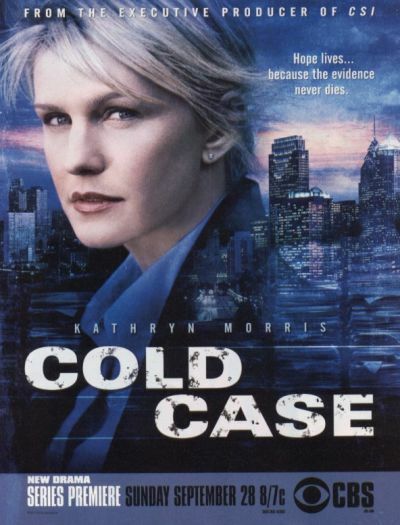 The team re-opens the 1998 case of a terminally ill man when a nurse comes forth confessing to euthanizing six of his former patients. 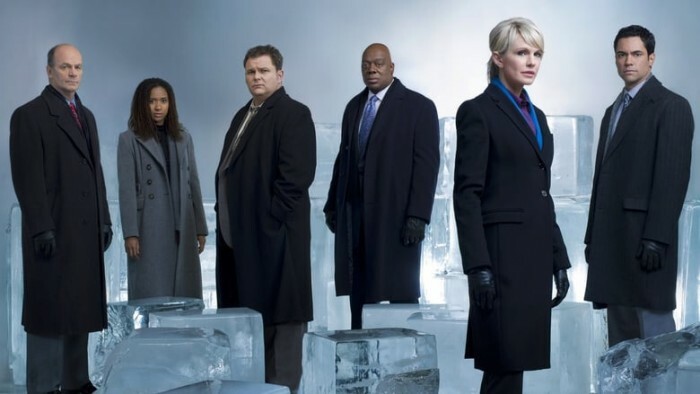 In the fourth season finale, a hostage situation arises when the entire team is held captive while they\'re investigating the 2006 killings of a family who had just moved into a new house.